Settle In for the Perfect Drive, and Add a New Asset to Your Portfolio! Summer’s here and there’s no better time to buy a new car thanks to Fletcher Jones Automotive Group! C.A.R. members can now shop thousands of new and used vehicles from Audi, Mercedes-Benz, Honda, and Volkswagen, for upwards of $10,000 off select models. With special pricing and benefits like pick-up and delivery service, free car washes and maintenance, no haggle pricing, referral bonuses, & dedicated sales consultants, you’ll be riding in style for years to come! Fletcher Jones has a rich automotive history rooted in excellent customer service and satisfaction. 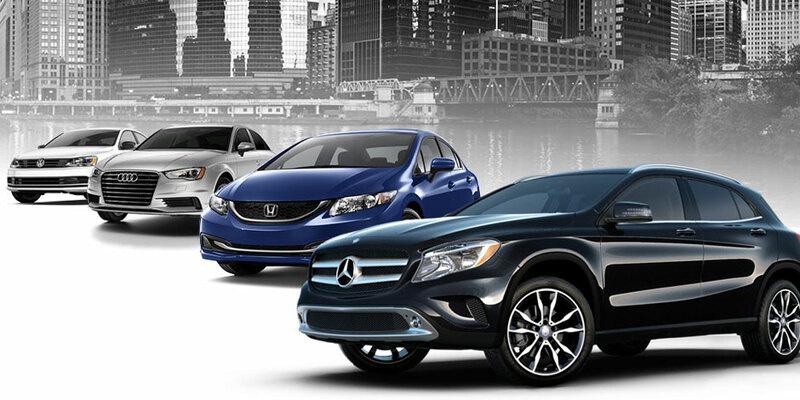 With four recently remodeled and expanded locations in the Chicagoland area, and a large selection of new and used models from Mercedes-Benz, Audi, Honda, Volkswagen, and Sprinter, their expert staff is happy to help you find the best vehicle for your needs. The partnership between FJ Chicago and C.A.R. will bring unparalleled savings and service to C.A.R. members. For more information and to sign up, visit FJCARbenefits.com.